Gift of the Year 2018 - Winners! — EastWest (Europe) Ltd. Gift of the Year 2018 - Winners! 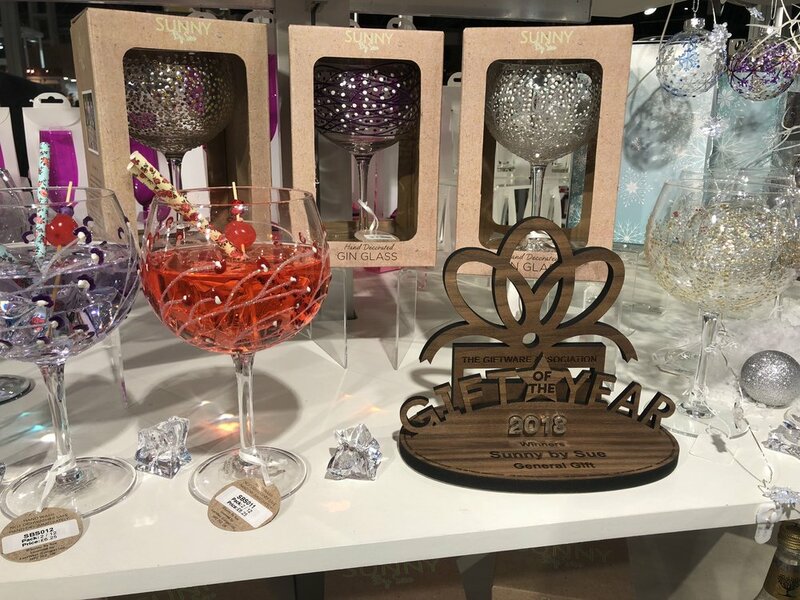 Sunny by Sue Gin Glasses - Gift of the Year Winner 2018! We are proud to be exclusive partner and global distributor for Sunny by Sue Gin Glasses, which won the Gift of the Year 2018 Award! Published on February 05, 2018 by Kushal Kaneria.